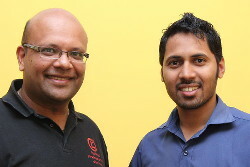 Last year, Sarvesh Nundalallee, a Business Studies teacher at Curepipe College, in collaboration with Knowledge7 launched an Android application called Business Studies Volume 1. The aim of the app was to provide Business Studies students (at A-level e.g. Higher School Certificate and first year university) a way of preparing for their exams while on the move. Following the huge success of Business Studies Volume 1, Sarvesh Nundalallee and Knowledge7 are glad to announce the launching of the full Business Studies Q&A application. While the first version covered the Business Environment section of the program, this new version covers all six chapters of the program namely Business and its environment, People in the organisation, Marketing, Operations and project management, Finance and accounting and Strategic management. Time is a very precious resource for students. This application allows you to make the most of it by giving you the flexibility to study anytime, anywhere without having to carry a heavy Business Studies book. Since the app works without an Internet connection, you just have to take out your smartphone or tablet and start browsing through a huge repertoire of questions and answers from exam papers of the past ten years. It allows you to make good use of your free time. Many students are not aware of examiners’ expectations regarding the structure of answers to essay-type questions. Although marking schemes are available to students, many find it difficult to answer appropriately. The Business Studies Q&A app provides a list of model answers. This allows students to better understand how to answer correctly for maximum marks. 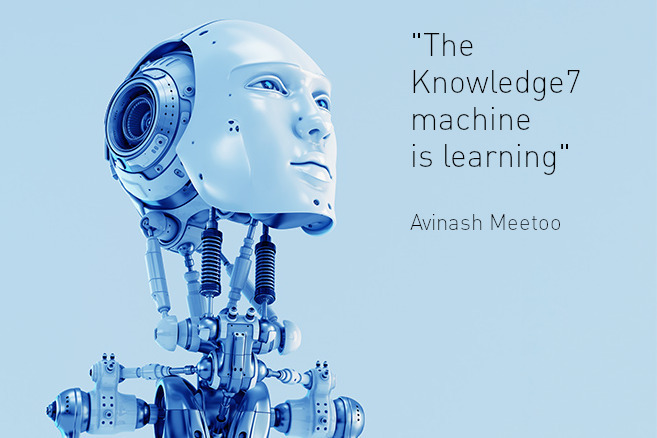 Avinash Meetoo, Founder and CEO of Knowledge7, believes that this application will be very beneficial to Business Studies students and that the future of learning resides in leveraging the use of technology to enhance the learning experience. He therefore invites other teachers who would like embark on a similar adventure to contact him on 5493-9394 or send him an email at moc.71555724601egdel1555724601wonk@1555724601hsani1555724601va1555724601. The app can be downloaded from Google Play Store. Questions and answers for the first chapter are free while questions and answers for the other chapters can be activated through in-app purchases. Get one chapter for $1.49 or all chapters for only $4.99. Have fun studying with Business Studies Q&A. Do not hesitate to share with your friends and family. about the monetization part, i read that google wallet/paypal do not yet support mauritius as in payments cannot be sent to banks in mauritius from those platforms, payments can be sent from mauritius only (one way). care to share what strategy was used for this app?